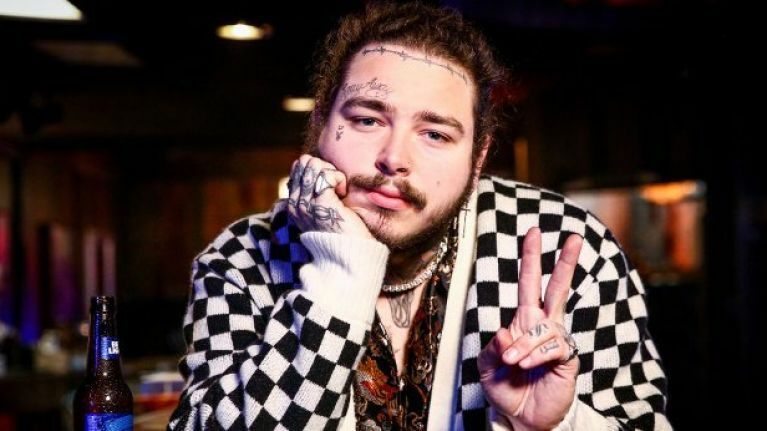 Rapper Post Malone will take to the stage at the RDS Arena on Thursday, 22 August, as he announced another Dublin gig this year. He is already playing a sold-out 3Arena gig in Dublin this week on 14 February but has announced another concert for this summer as well. Tickets for the gig this August will go on sale from €75.75 on Friday, 15 February. In 2018, his sophomore album, Beerbongs & Bentleys, debuted on the Billboard Top 200 at #1 and achieved one the year’s biggest streaming weeks. He might be interested in Beerbongs & Bentleys but it's clear that he's also a fan of a good Irish singalong because after belting out The Auld Triangle in Dublin a while back.